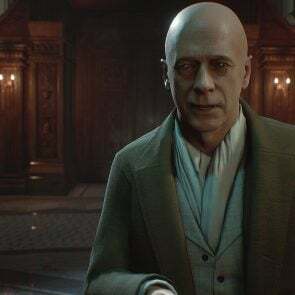 Developer Paradox have announced the reveal of Vampire: The Masquerade – Bloodlines 2, a sequel to their 2004 RPG title. 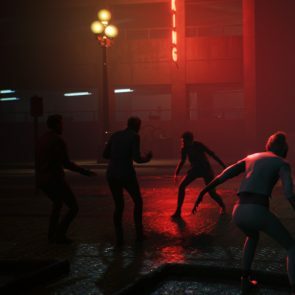 Paradox have unveiled their sequel to their 2004 RPG, Vampire: The Masquerades – Bloodlines 2 which was shared at GDC 2019. This title is neither a remake or remaster but a full sequel to their previous game. Set as a first person action-RPG the sequel takes place years after the events of Bloodlines. The game will feature a new city, Seattle Washington as its backdrop. 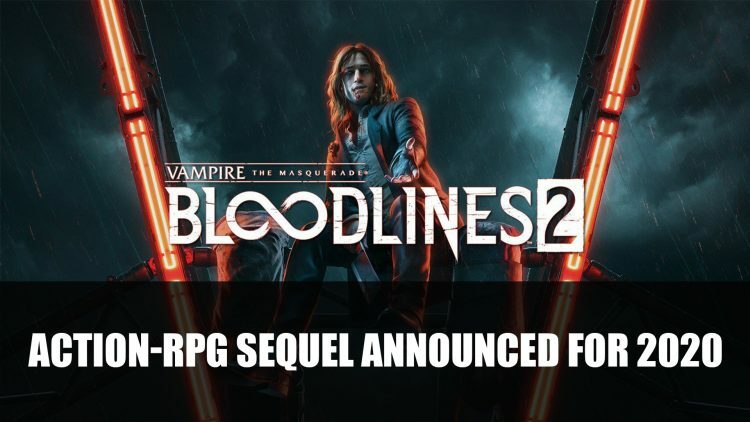 Bloodlines 2 will follow the story of a young vampire as well as various vampire clans which is met with political factions all fighting for the control of the city. 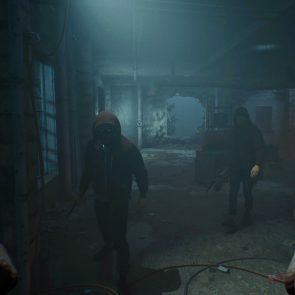 The gameplay will take on stealth and first-person combat which includes some supernatural vampire powers. 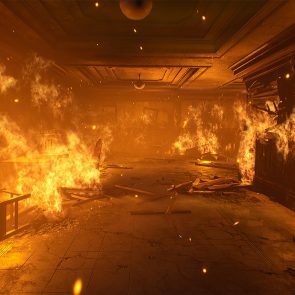 Brian Mistoda who was the designer and writer of the first Bloodlines will be returning to work on the sequel as lead narrative designer. 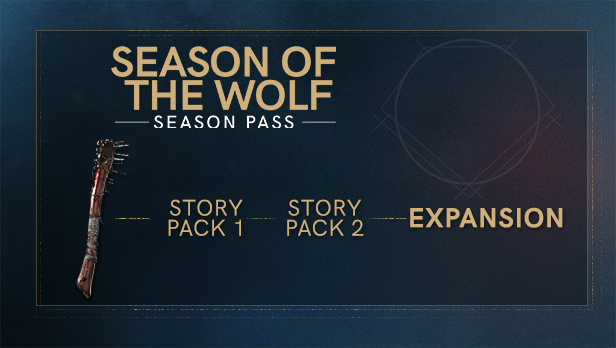 If you were hoping the sequel will drop sometime soon, you’ll have to wait until next year but eager fans can already pre-order through a number of ways for PC including Steam, the Epic Store, GOG and on Paradox’s store. Console pre-orders are set to come a bit later. 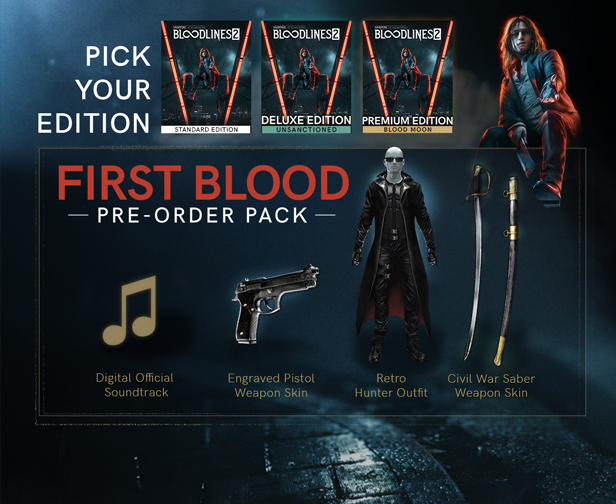 Pre-orders will all come with based game as well as pre-order pack, which includes digital soundtrack, engraved pistol weapon skin, retro hunter outfit and civil war saber weapon skin. 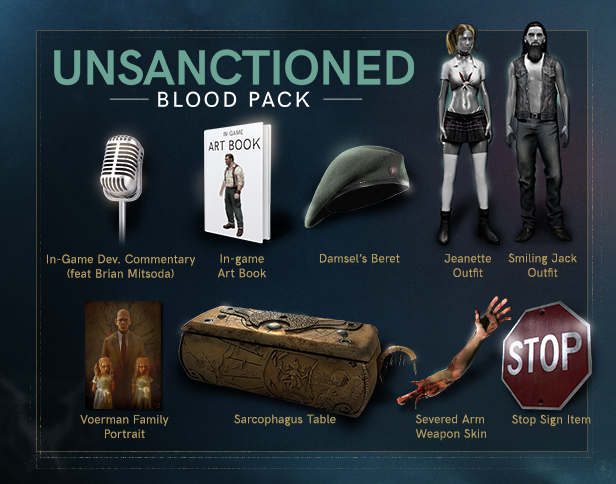 Only the deluxe and premium editions will have 24 hour early access. 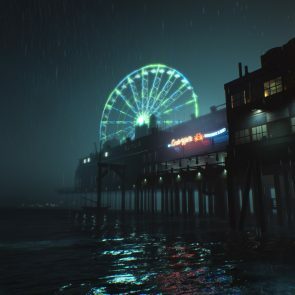 Vampire: The Masquerade – Bloodlines 2 is set to release on PC and consoles sometime next year in 2020. 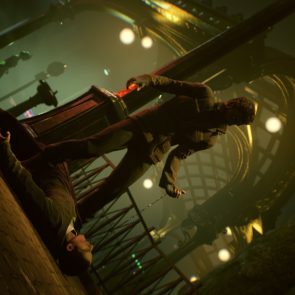 If you’re interested in checking out some more action-RPGs that delve into the darker side of things be sure to find out what we thought of action-RPG Vampyr and investigative love-craftian horror Call of Cthulhu.